Sophisticated Navy Stripes design. 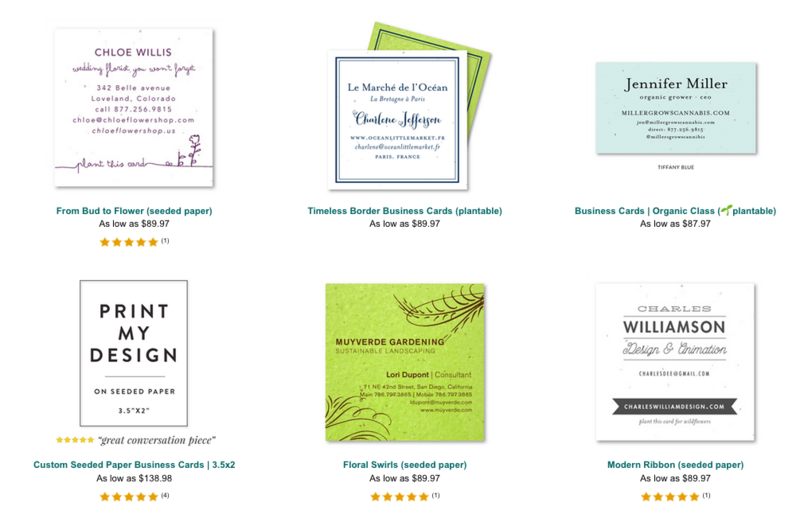 Great for a coastal business or a retired navy officer (for example), these seeded paper business cards are a great way to network. Invite your contacts to grow your cards into wildflowers. bloom into wildflowers or garden herbs once planted.